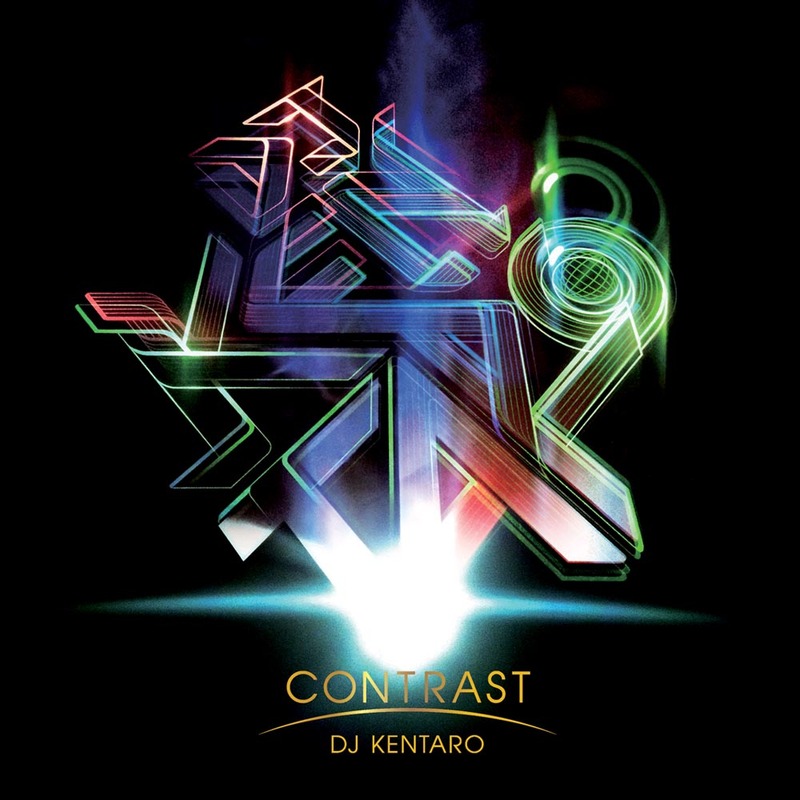 DJ Kentaro returns in August 2012 with his new album 'Contrast', his first since 2007's 'Enter'. One of the world's top turntabalists (receiving top marks and winning at the DMC's no less), 'Contrast' sees Kentaro reinforce his undoubted production chops and add a destructive floor-filling sound to his music. Featuring the likes of Kid Koala, Foreign Beggars, DJ Krush, Fire Ball, D-Styles, MC Zulu and Matrix & Futurebound, DJ Kentaro has gathered a talented group of guest artists for this record. As turntablist, of course, and also as producer, he paints with a vivid contrast.